Discover Barcelona from above using electric bikes. Incredible views, rich history and fun, easy cycling. This tour is a gem. 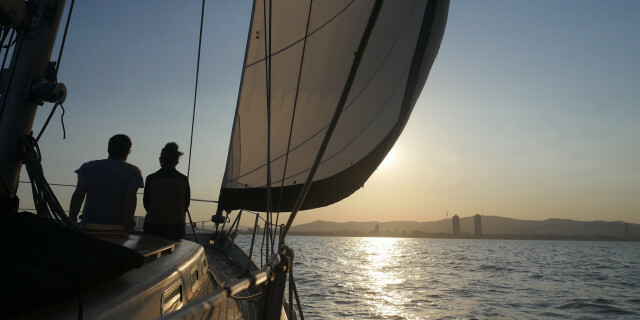 Take a break and sail along Barcelona's stunning coast. Sunbathe, go for a swim, and relax as the skyline shows off a new side of the colorful city. 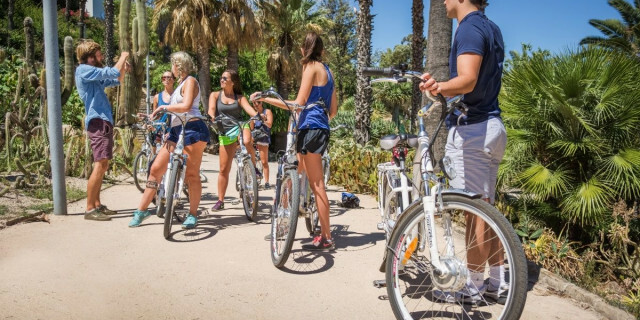 Are you looking for more outdoor activities in Montjuic?